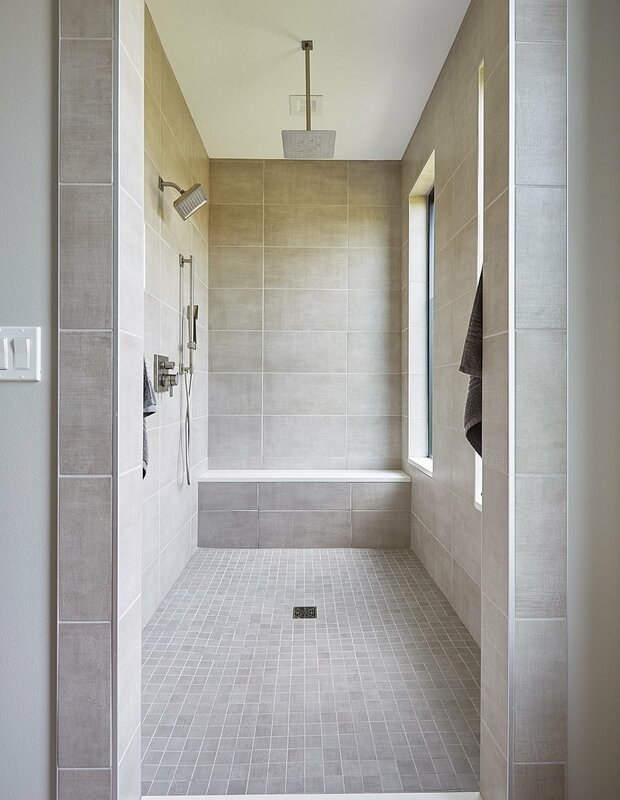 For over a decade, J. Thompson Builders has been serving the Greater Des Moines area by helping families utilize space and design homes that function perfectly for their lifestyle. 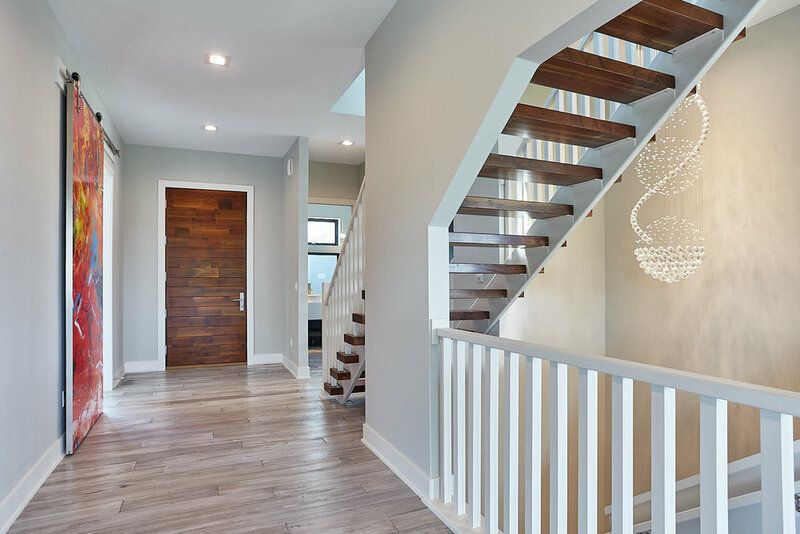 Our custom homes are intimately planned and expertly crafted with your needs in mind, ensuring that the vision you have for the place you call home is brought to life with quality and service you can trust. A contemporary home featuring custom built-ins such as bookshelves, wine rack and a fireplace in the master bedroom. A modern home featuring a light-filled great room with pops of bright color. A traditional home made with universal design features, including a custom elevator! Are you outgrowing your space? Does it ever feel like the layout of your home working against you? Do you want a design upgrade that reflects your style? Whatever your reason or interest is, we understand that building a home is one of the largest investments one makes in their lifetime. We take our involvement in that process very seriously, which is why we are interested in the craft of building, not the business of it. 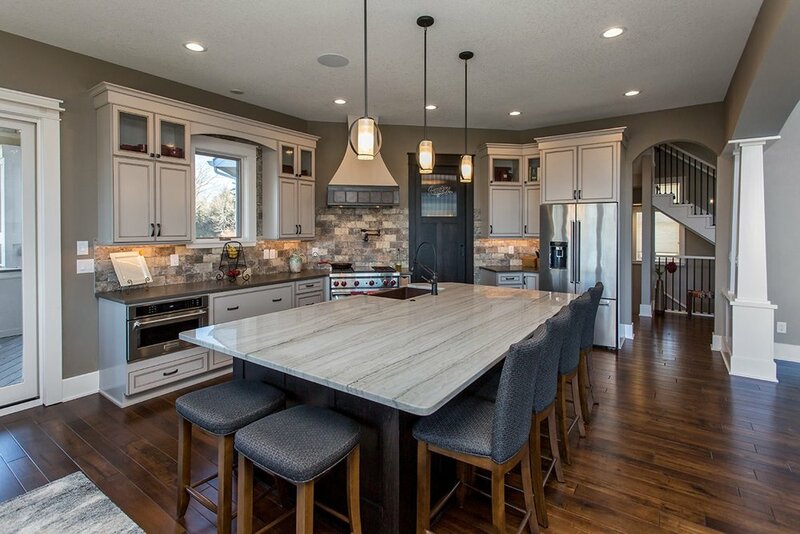 We take your style, tastes, passions and needs into account when designing your custom home. After all, these are the spaces where Thanksgiving dinners are shared, grandchildren play, hobbies are enjoyed, friendships grow and countless memories are made. Your family matters, so our quality matters. J. Thompson Builders gave a realistic estimate, great counseling for the decision-making process, and quality timely work. The second time I used them for a house remodel and have been pleased both times. Would recommend them to friends and family. Have seen their work at businesses also and was impressed.